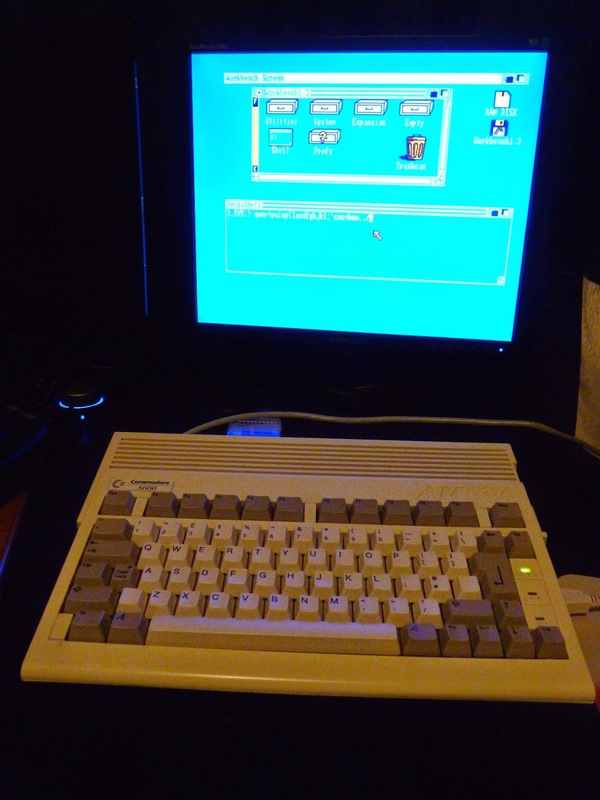 Epsilon's Amiga Blog: Cleaning the Amiga 600! 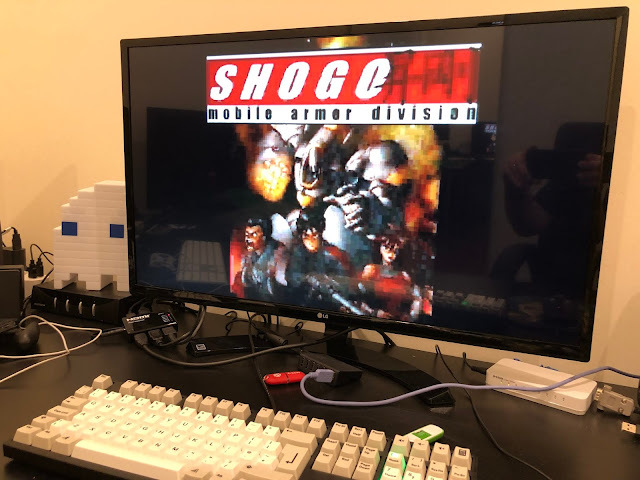 Hi what did you use to clean the pins on the 68000 cpu? What did you do with the old keyboard? I would love to buy it off of you if it's still laying around. Sorry but I don't have it anymore. I think I donated it to someone else who needed one for their Amiga 600.